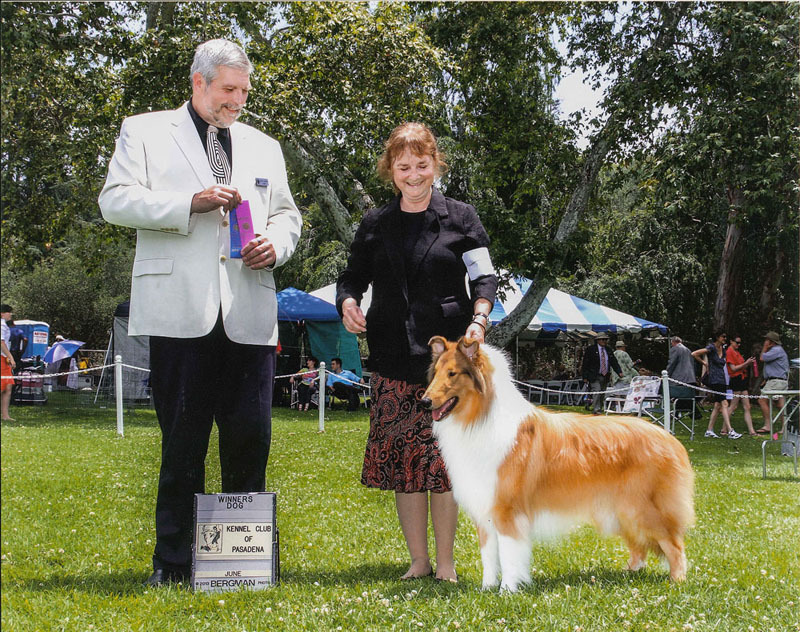 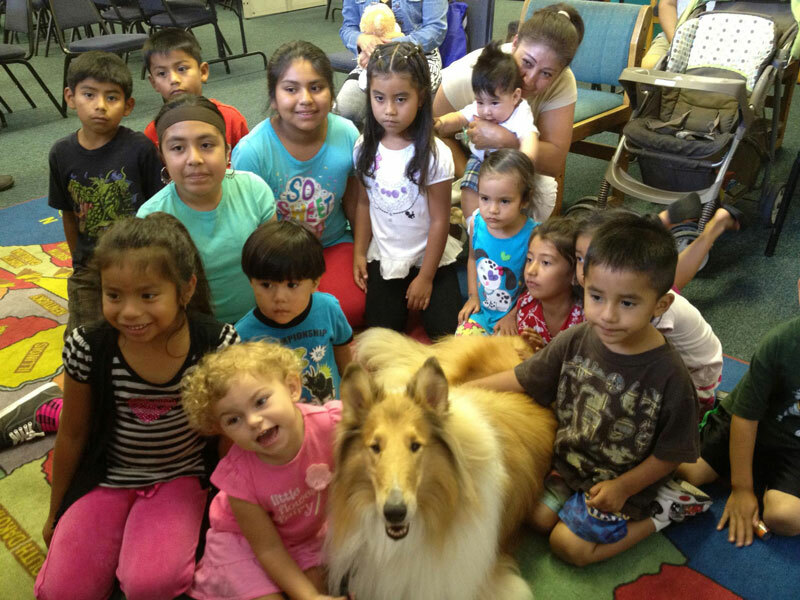 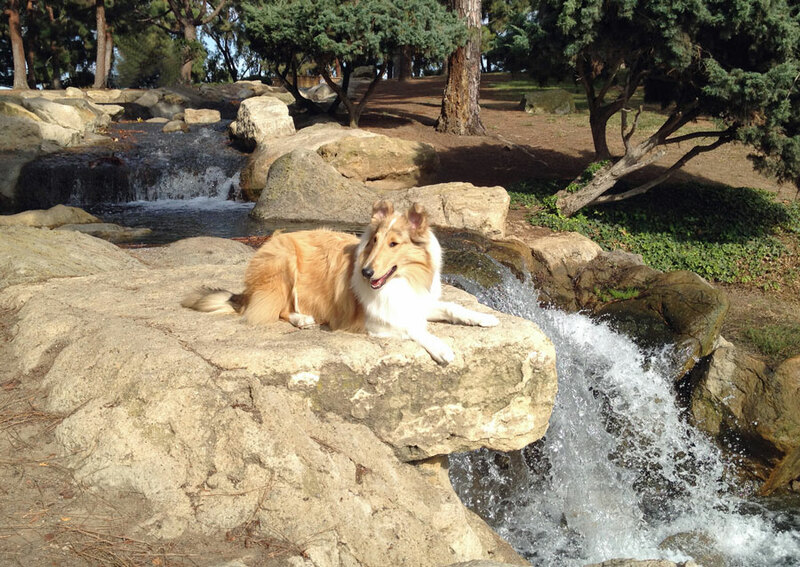 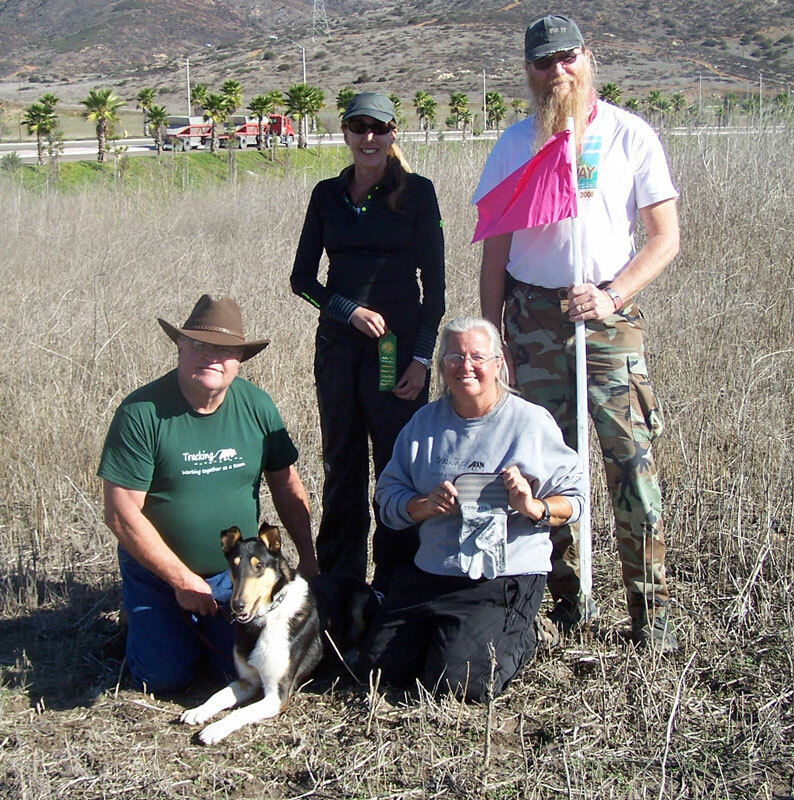 Southern California Collie Club (SCCC) was founded in 1927 in an effort to promote and educate Collie enthusiasts in Southern California. 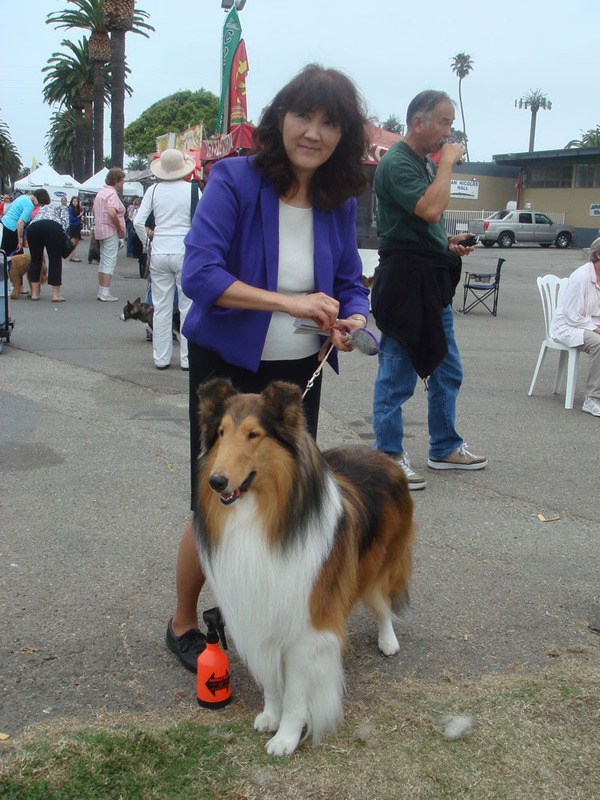 The club is centered in the San Fernando Valley (Los Angeles County) and includes members from the surrounding counties of Kern, Orange, Riverside, and Ventura. 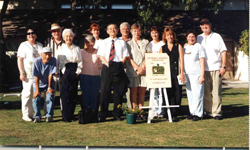 Club meetings are held about every two months in various locations. 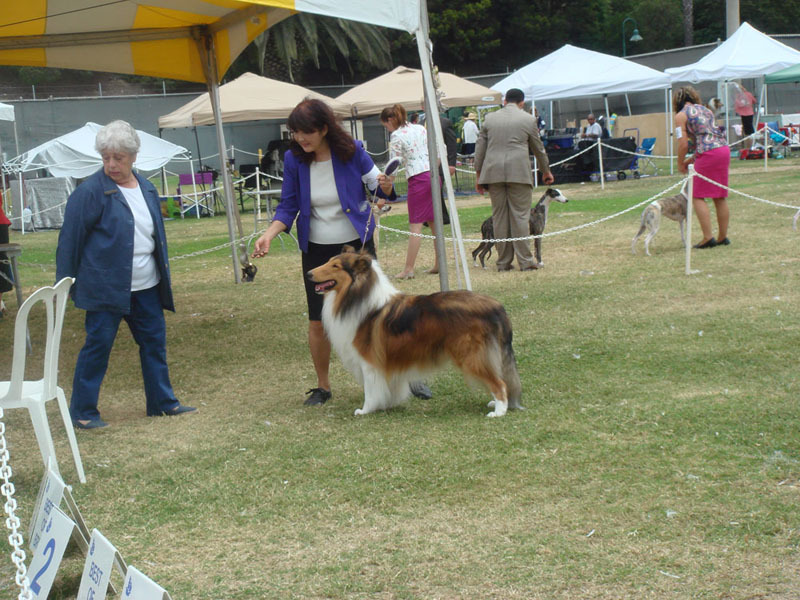 The club currently sponsors two conformation shows each year and two weekends of all-breed agility trials. 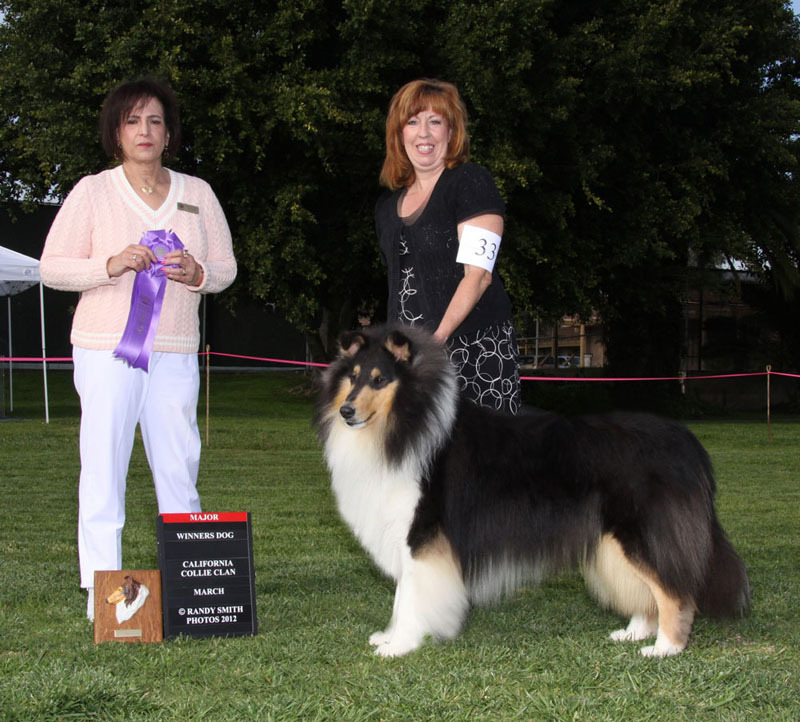 SCCC also sponsors a Futurity Class for your favorite puppies with cash prizes. 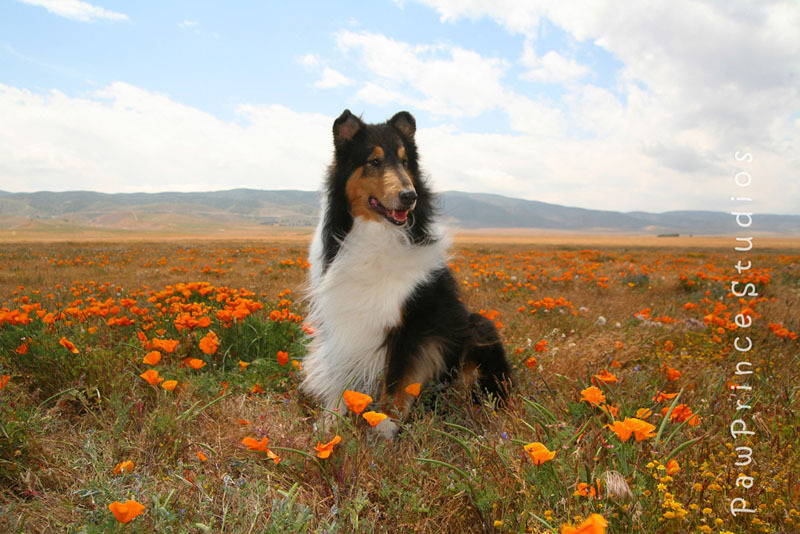 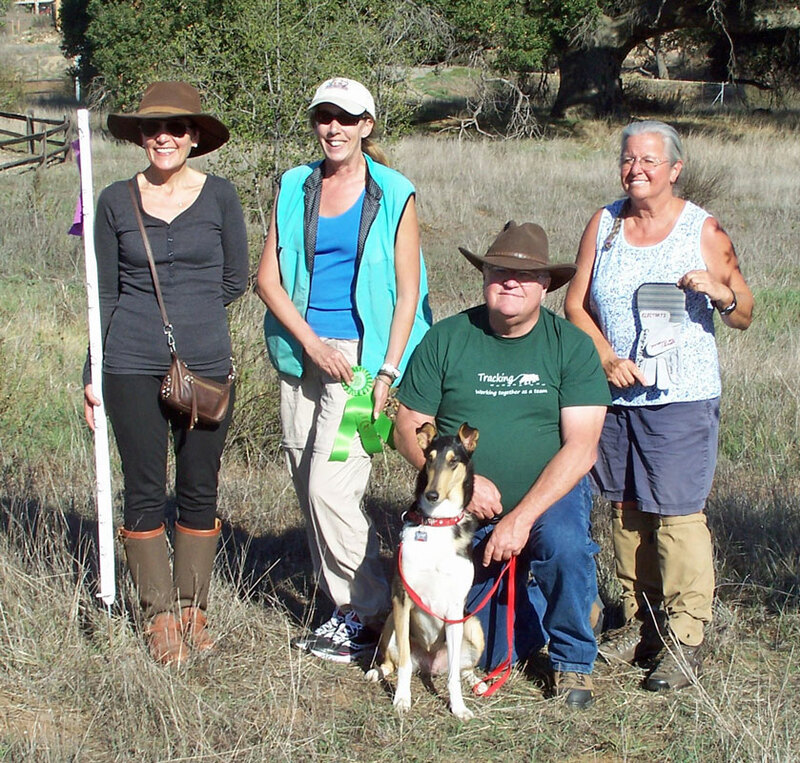 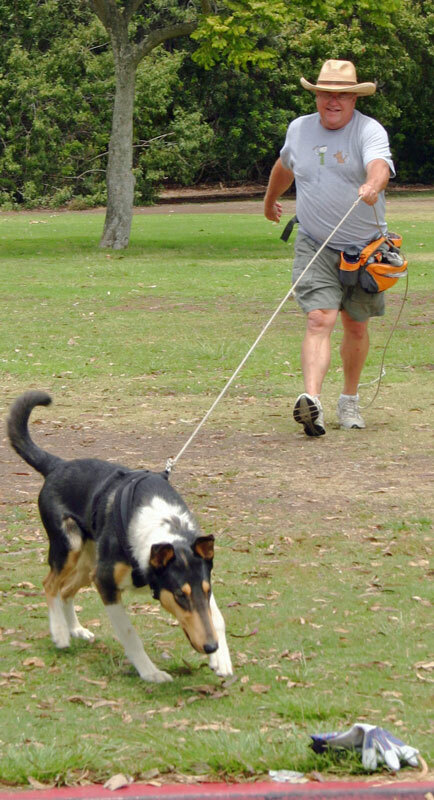 Our active membership participates in conformation, agility, herding, tracking, rally and therapy work. 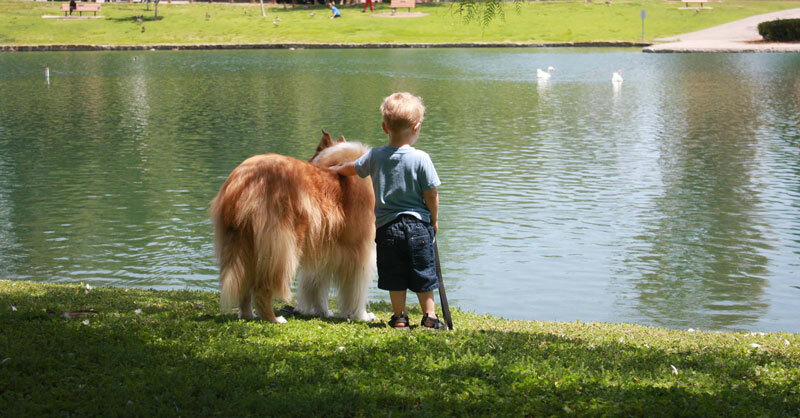 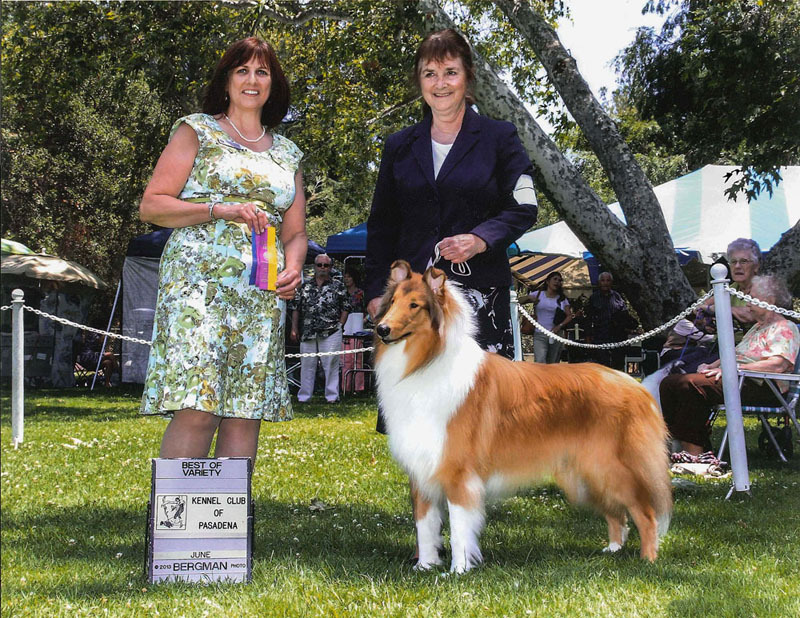 Click on "NEWS" to check out the latest wins and pictures of our collies. 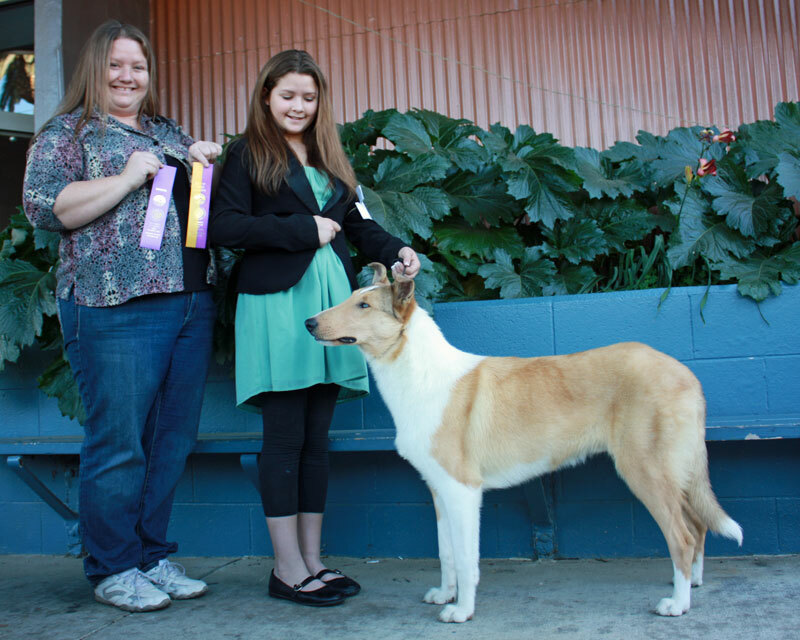 Valerie Franklin's Valentino earning points in Pasadena (2013), Geri Cox, handler.